Tommy Miller holds a BBA in Management from Georgia State University and is the Executive Director of Mount Vernon Towers, one of the largest retirement communities in Georgia. In this position Mr. Miller is responsible for operations including the financial planning, physical maintenance, dining services, activities, landscaping, security, and transportation for the Towers with more than 300 independent retirement residences and a 27 bed assisted living center. Tommy also oversees staff functions, including human resources, internal accounting, and tax reporting. 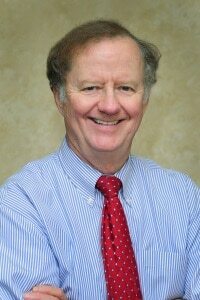 Mr. Miller was previously President of T. Miller & Associates after a long career in banking at BankSouth Corporation.